Southie’s Lower End Rebranded “Broadway Village”? 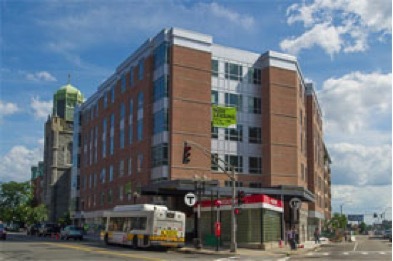 The rental Market is so huge in South Boston, it has inspired a new name for the old lower end. Developments like 11 West Broadway, Allele, and 50 West Broadway have brought in Starbucks, and Stephanie’s; the new name being considered is Broadway Village. Check back to see if the name holds.